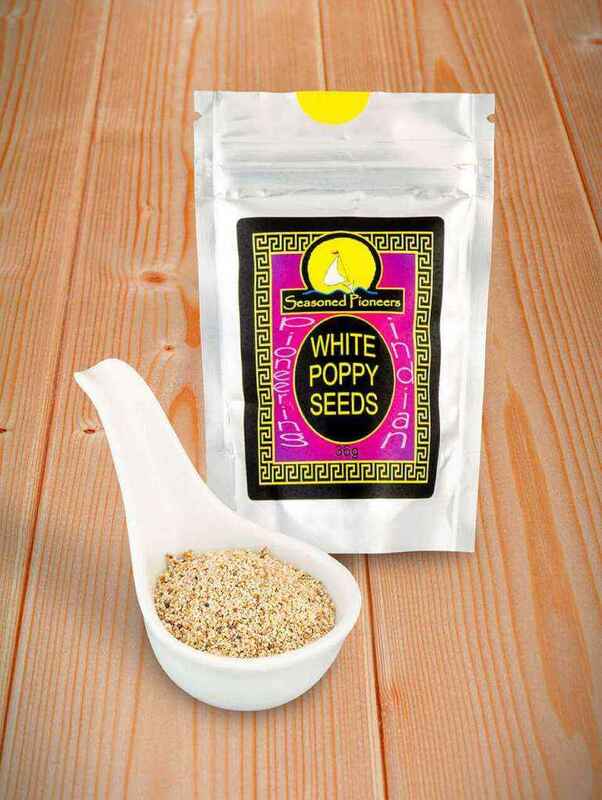 White Poppy Seeds have a sweet, nutty flavour. 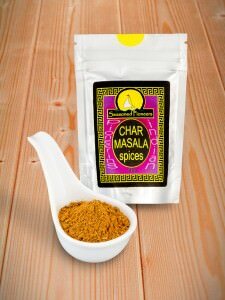 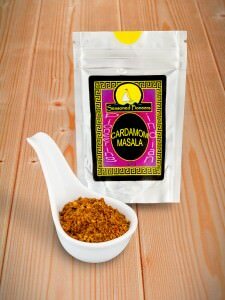 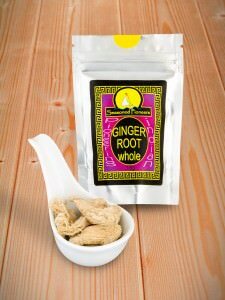 used in many Indian curry dishes for flavour and texture. 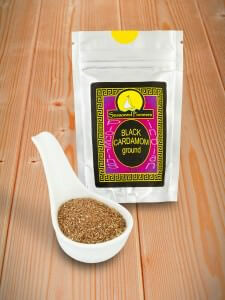 Be the first to review “Poppy Seeds, White” Click here to cancel reply.